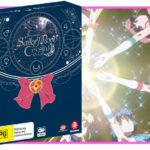 Following a solid start in Season 1, Sailor Moon Crystal Set 2 sees the cast return in order to protect Tokyo and the rest of the world from the mysterious Black Moon Clan. 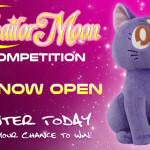 Will Usagi do something useful? Will there be more character development through expanded slice of life sequences? Will Chibi-Usa get on your nerves? Let’s take a look and find out. 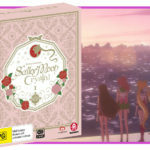 Sailor Moon Crystal Set 2 picks up directly from the adventures of the first season, eschewing the rebirth element in the original Hell Tree Arc that got Sailor Moon R off to a rocky start in Toei’s original adaptation. 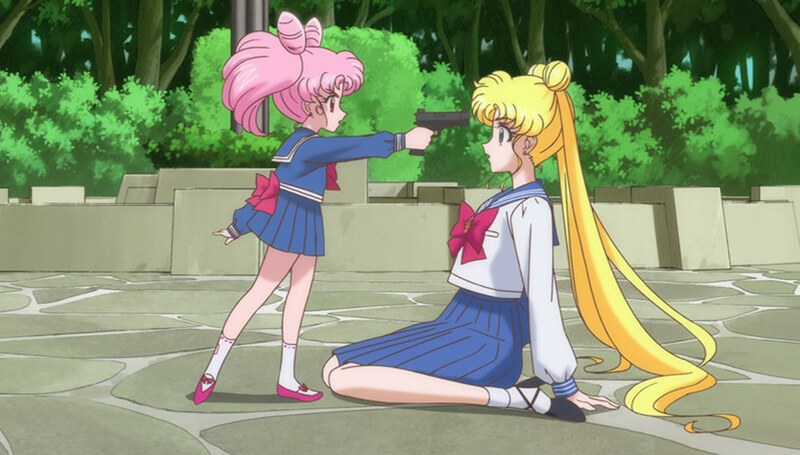 The censorship team were happy for Chibi-Usa to once again come flying down brandishing a firearm to threaten Usagi at gun-point to hand over the Silver Crystal, hypnotise the Tsukino family and stalk Sailor Moon. Things get moving pretty quickly for the Sailor Senshi, with the Dark Moon Clan wasting little time doing their monster of the week thing. During this early part we see Sailor Moon learning a new twirly attack and we’re treated to some nice slice of life elements before the cast get started on averting an apocalypse, resulting in time travelling to the future and saving the future of humanity by pointing a shiny stick at a glowing planet with a scary skull burnt into its surface. It is, as such, an atypical Sailor Moon adventure. The first time I watched Sailor Moon Crystal Season 2 I felt that the episodes exploring Neo Crystal Tokyo were a bit long-winded and almost Dragon Ball Z-esque with the frequent next-time cliffhangers that the former revels in. Going back to these episodes a few years later I’d argue this isn’t really the case and the pace actually comes across quite well, especially in its conclusion. The strengths of this arc in the new adaptation is that it fleshes out Neo Crystal Tokyo, gives better context for the length of time for the new Silver Millenium and I feel as thought Sailor Pluto got a bit more screentime than in the 1990s adaptation, but that’s probably just general excitement at how much I enjoyed her character in this season. Sailor Pluto is super awesome, after all. 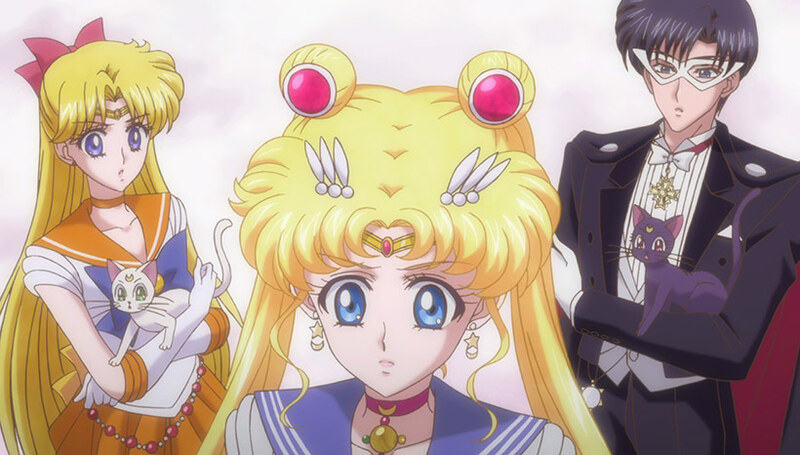 Some of the bugbears from the first season of Sailor Moon Crystal remain with this series unfortunately. The reduced episode count once again pushes the narrative so it emphasises action and only really explores Mamoru, Usagi and Chibi-Usa, though there’s a little bit of time set aside for some of the other Senshi at the outset, but not much really. The CG henshin sequences persist and, while impressive on a technical level, really lack the liveliness of hand-drawn animation, especially when you look at how well these sequences were produces on the original adaptation. But it’s not all bad – the majority of the second half of Sailor Moon Crystal Set 2 does a much better job getting the art assets back up to a decent standard with less awkward keys so it’s much more consistent this time around. While I haven’t directly compared against the broadcast versions, chatter on the internet suggested that Toei went back and cleaned up the animation in prep for the home release which is a nice touch for fans. While I’m a bit boggled that a company with the resources of Toei struggles to maintain high standards in animating a property as big as Sailor Moon compared to other comparatively smaller studios, it’s good to see that they’ve been able to review and resolve some of the production issues. Beyond the beautiful attention to detail on the physical release, the Blu-Ray release looks fantastic with solid encoding and good bitrates so it never gets muddied. 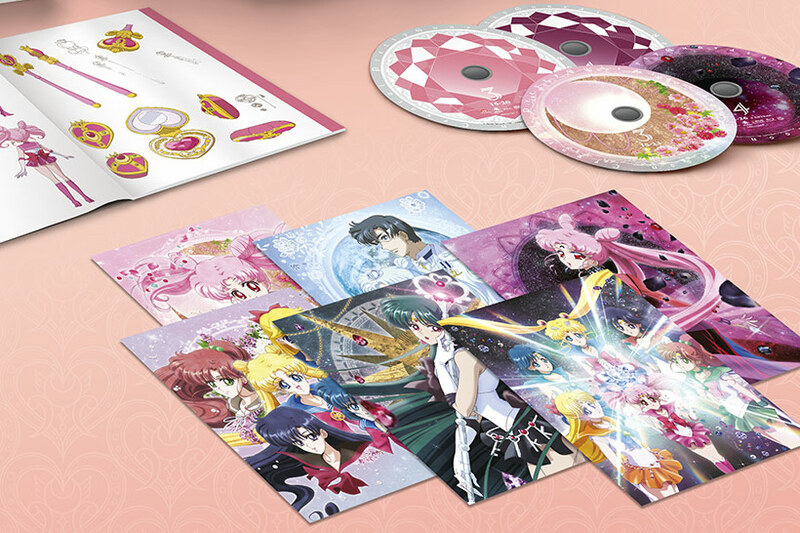 Extras are lean however, with only a clean version of the first season’s opening and a clean ending available. The LE also includes the DVD release so you’re sorted regardless of where you want to watch it and there’s also an English dub on there if that floats your boat. 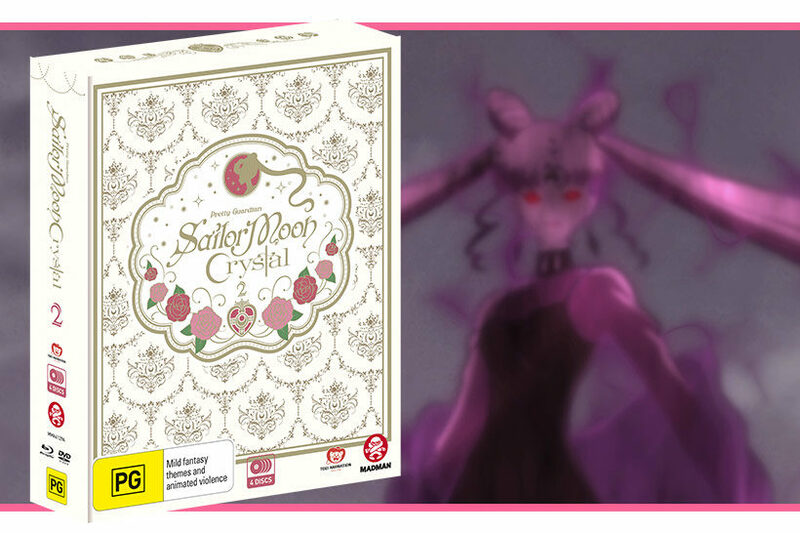 Sailor Moon Crystal Set 2 does a lot of things right – the story moves along well and the production values are nice, but its inability to squeeze in more slice of life elements to flesh out the characters continues to undermine its potential. 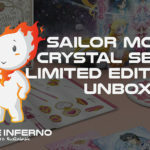 Regardless, as a fan of Sailor Moon there’s still a lot to enjoy and recommend here, and it goes without saying that the Limited Edition package is oozing with panache.